Advice to trainers (or soon-to-be trainers) on developing professionalism when applying for fitness instructor jobs or personal training jobs. 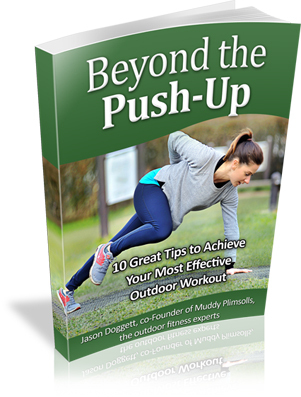 Muddy Plimsolls’ fitness ebook covers 10 outdoor exercise ideas to radically improve your workout. A unique approach to combining bodyweight exercise and training outdoors. Here’s a list of 3 exercises we teach in our Calisthenics for Runners workshop. These exercises are part of a group of 25 simple exercises for clients who want to add a full body workout to their park tun and develop upper and core body strength, tone muscle and improve posture. Testing is an effective way to keep you focussed on improving your physical abilities rather than returning to the weight scales again and again. 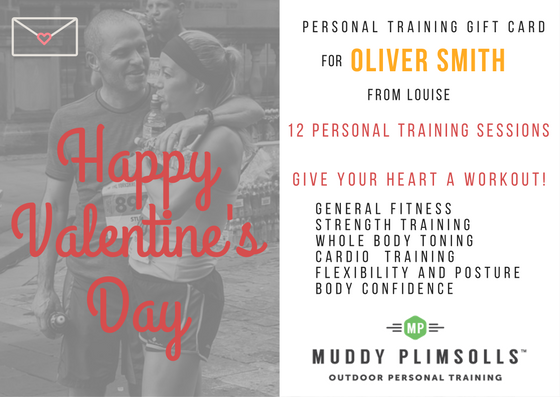 At this busy time of year, Muddy Plimsolls offers 3 tips for making your outdoor workout a stress-busting experience. We combine exercise and stress relief. This month, we were asked by Men’s Health magazine to reveal one of the ways we achieve fitness conditioning results for our clients.